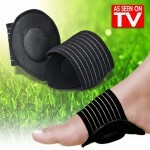 Relieving your pains in your legs, hips and knees that are caused be the soles of your feet! 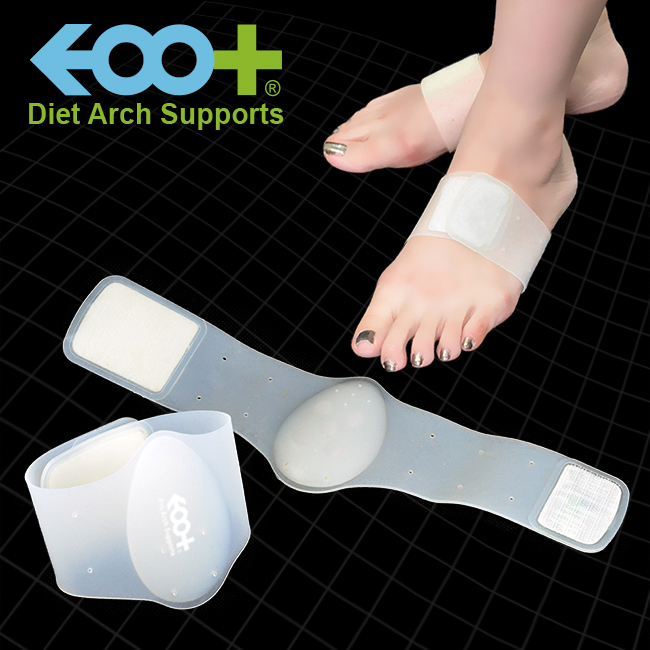 Not only approved by athletes of various fields, but even medical specialists for leg diseases, orthopedists and chiropractic surgeons have given their approval for the magical “Diet Arch Support“. “How to use?” It won’t get any more simpler than this just put it on your feet! The silicon protrusion in the center (shock absorber) supports your sole. More importantly, it adds pressure to the acupoint inside your sole (general health acupoint) and does a great many positive effects for your body! What effects can I expect from the stimulation to my soles?